Stream anime episodes online for free, Watch Yu Yu Hakusho Episode 80 English version online and free episodes. 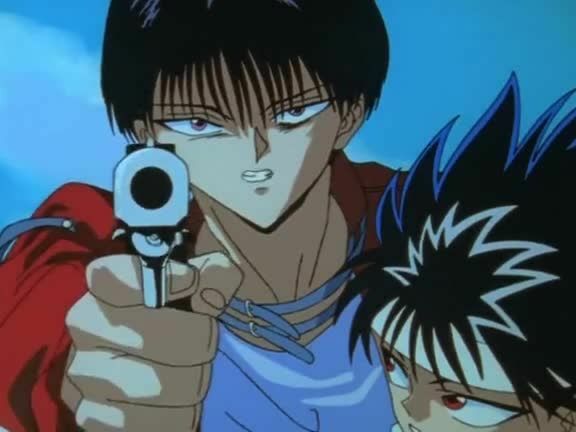 Anime Episode guide, Chapter Yu Yu Hakusho Episode 80 English dubbed Moving Target Sniper continues his battle against Yusuke and is nearly victorious until Hiei arrives. In a swing of his sword, Hiei incapacitates him.